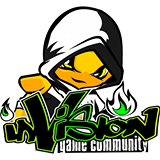 IndieGala unleash the Every Monday Bundle! Today IndieGala unleash the Every Monday Bundle #2. Customers can pay as little as $1.89 for a fabulous collection of games in the first 24 hours and $2.99 after and it’s available now! 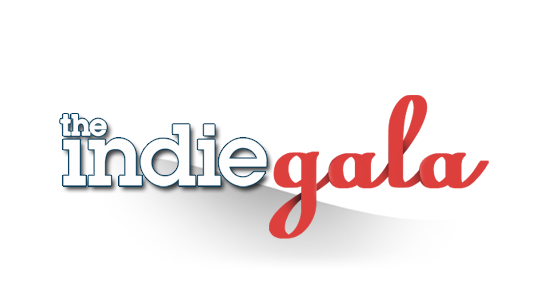 The IndieGala Every Monday Bundle runs for one week, offering customers the very best in indie gaming. This week sees Cardinal Quest, Iesabel, Sparkle 2 Evo, Dark Shadows – Army of Evil and Aerena – Clash of the Champions available at an all time low price, for an incredibly limited time. Cardinal Quest – Cardinal Quest is an arcade-style dungeon-crawler inspired by 1980s classics such as Gauntlet, Red-Box D&D and Golden Axe: Choose your champion and begin your quest to slay the Evil Minotaur! Iesabel – In the times of darkness, only the mightiest of heroes can save the world. Stand out against the evil all by yourself in epic single player mode, or form an unstoppable team with up to 7 of your friends in an extraordinary co-op mode. Sparkle 2 Evo – Control the evolution with the touch of your finger. Climb your way through the evolutional ladder. Start as a little organism and transform into a magnificent aquatic being. Explore the abyss in search of nutritional elements. Dark Shadows Army of Evil – Dark Shadows – Army of Evil takes you back to September 1362. A horde of monsters has been ravaging the country like a plague of locusts for over a year. While you were away doing your knightly duties of catching a runaway horse, the monsters stormed the castle, injured the king, and kidnapped Katarina, the love of your life. Aerena – Clash of the Champions (comes with an extra key for a friend) – ÆRENA is a tactical, hero-centric combat game with a unique Ætherpunk setting. Command formidable Champions, employ powerful Æther Shells and challenge your brain – not your fingers – in strategic, turn-based yet fast paced combat. IndieGala Doorways bundle now available! IndieGala Supreme bundle is now available!